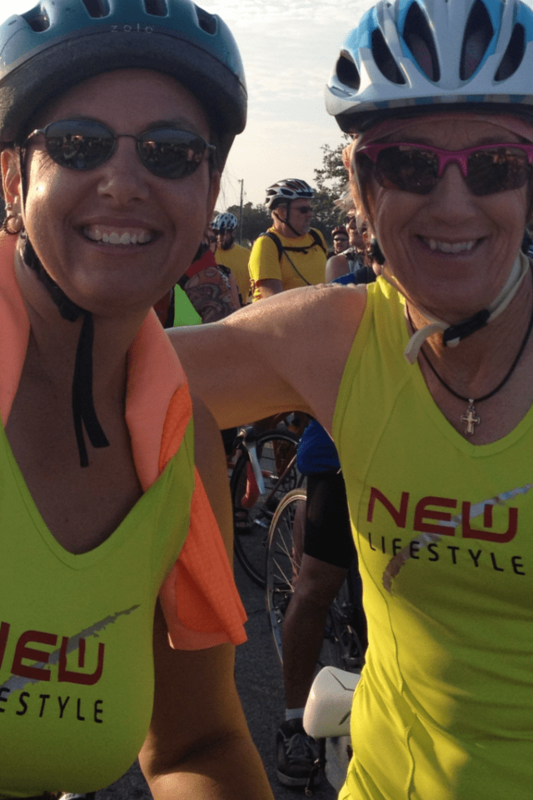 The month started out with the team doing Peach Pedal in Weatheford, TX this event is a great bike ride. Traci Davis and Sandy Hodges were lone riders in this – at the last minute the other members were not able to go with us. It was a nice ride and was much cooler then last years. Of course we had our wonderful New LifeStyle Diet shirts on for both events. We love being able to stay fit and healthy with them! They have such great products. Also Six-Cents is a great place to visit on the web for great tips, advice and products. Roses N Barb also helped support us just love their soaps and lotions. 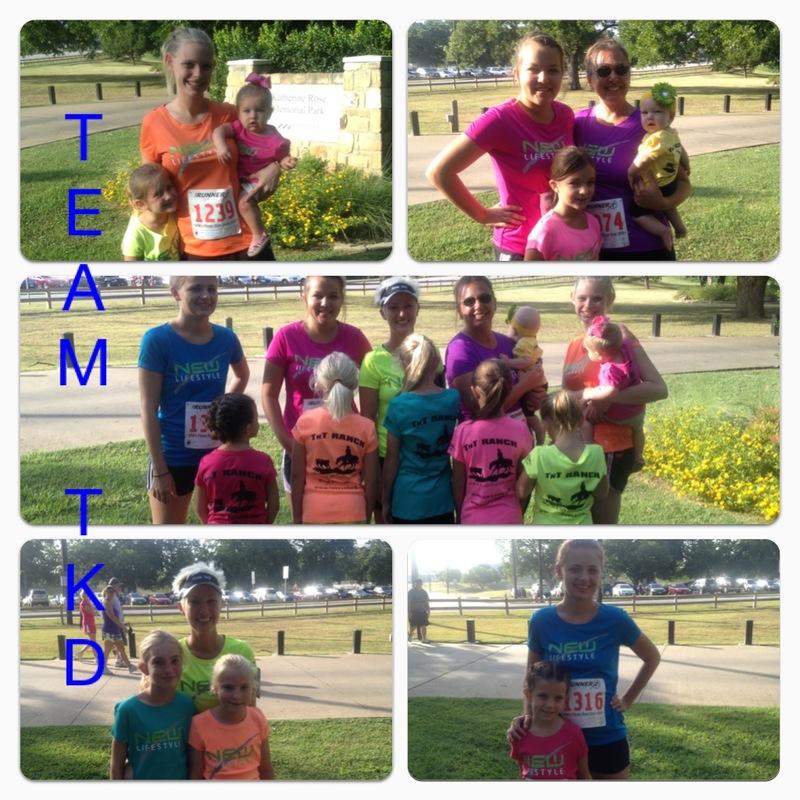 Our great shirts were done by Prater Designs and they will last a long time for us working out and more! We also did the Splash n Dash a fun little run that we took the kids with us and were able to beat the heat and get wet. You are thru water and pools and and being hit with water balloons and squirt guns along the way. It was a lot of fun and nice way to stay cooler while running! Team included Traci Davis with Daughters Laurel 15, Taylor 9 and Reata 6 months. Darnelle Leadbetter with daughters Emmary 10 and Ellie 9. Megan McDaniel and daughters Haylie 6 and Harper 8 months. And also Billie Phillips with daughter Bailey 6. The night before the Splash n Dash we stayed in local hotel provided by Hotelplanner.com be sure to check them out and use them to book your next outing. They are always helpful and friendly!